Could not we present the things we cannot write as a letter such as cool air on top of the Swiss mountain, the shells that were accidentally picked up by the beach, and the breath you wanted to convey to your loved ones? Sometimes we write stories that are difficult to say. But there is a mind that can not be written. Put your mind into <Dear O> capsule. Sometimes a small flower asks for more greetings. Sometimes a faded picture brings out more nostalgia. With scent, with sound and with warmth. Tell your story more abundantly. To the precious person with heart. 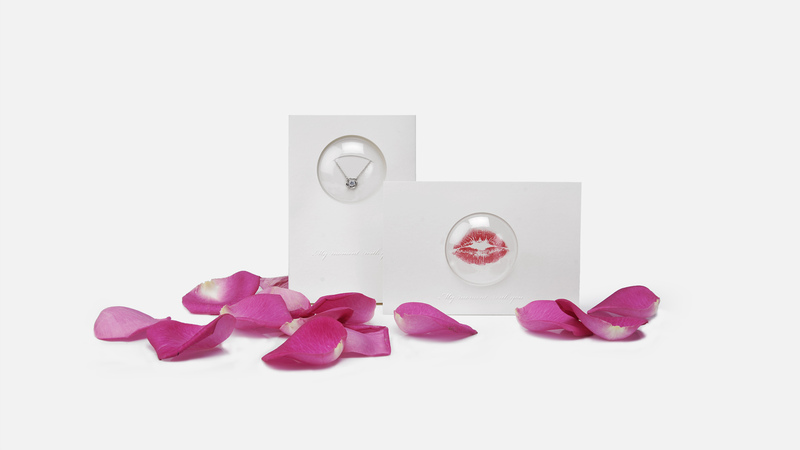 Unlike regular cards, Dear O is enclosed with a capsule that allows you to put objects you want. Put the emotions that can not be expressed in words into a capsule and deliver it to a loved one. 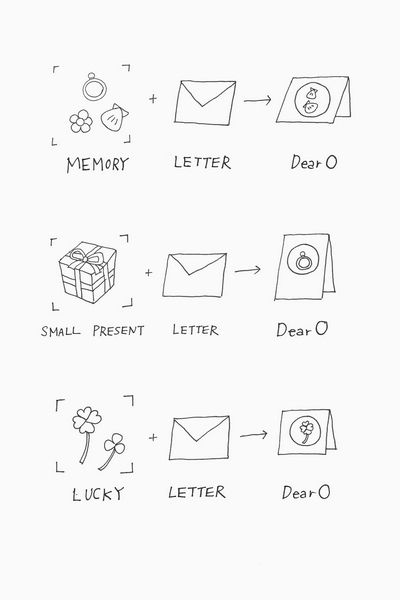 Dear O makes your precious memories even more special.